Colasanti d’Aste Roma one of Rome's most acclaimed auction houses will be hosting an array of impressive sales this week. We have chosen our favourite pieces from the eclectic auctions. Italians are renowned for their Design, however English designer Norman Foster made quite the impacts on the fashionable Italian market. This "Nomos" table is much adored by stylish Italians and has been a best seller for many years. 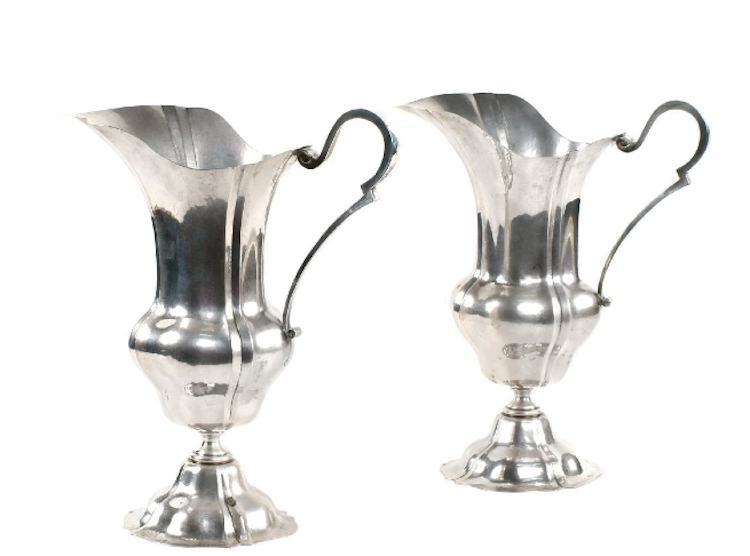 An example of the more traditional pieces on offer, these 1900 Italian silver pitchers are perfect for the Sunday dinner table. 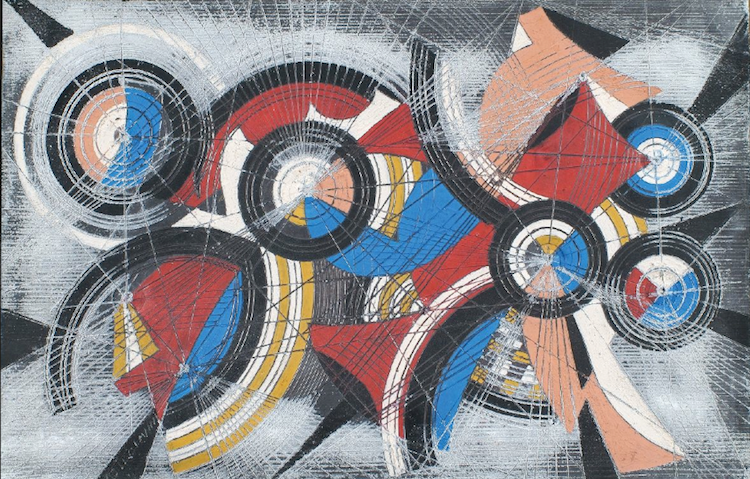 Now to the art proportion of the sale, Abstract artist and member of the Italian resistance movement Mastroianni will be featured as well as works from artists of the 19th Century. 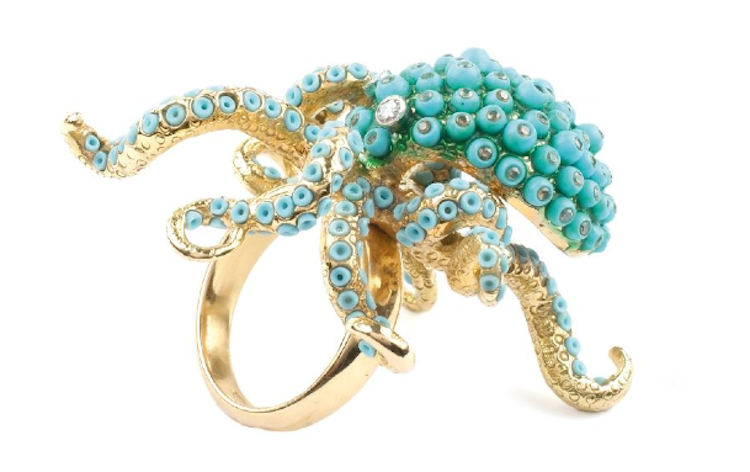 A wonderfully unusual ring which will be going under the hammer is the perfect accessory to brighten up the cold winter months.